Articuno is a legendary pokemon in the massively popular game Pokemon Go. It also the mascot of Team Mystic aka the Blue Team in Pokemon Go. 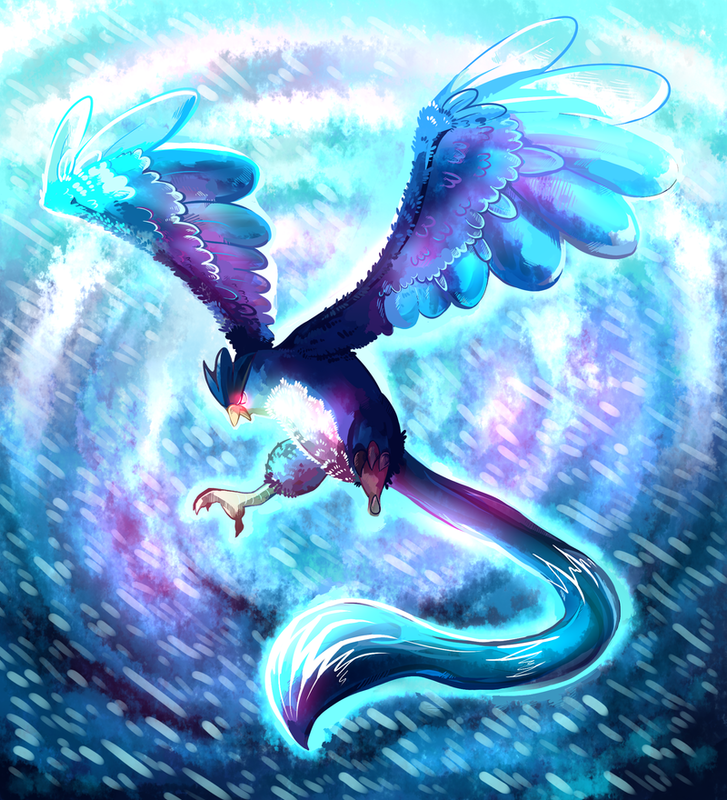 Its status as an epic rare Pokemon combined with its elevated status as a mascot of Team Mystic have made one of the most popular Pokemon in fan art and merchandise. NA: Trophy info The air around Articuno is always cool, and it can make snow fall on even the hottest of days. It must be the perfect Pokémon to have around in summer! Then again, do you really want to be the one to use a Legendary bird Pokémon as an ice machine? Let's just think this through for a minute. Pokemon Yellow - A legendary bird Pokémon. It freezes water that is contained in winter air and makes it snow. Articuno has a very high Max CP. However, it comes with the limitation like all Legendary Pokemon that it can not be used as a gym defender only a gym attacker. 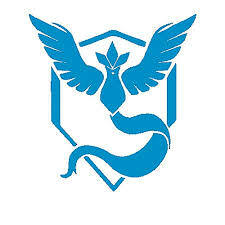 How do you catch Articuno? 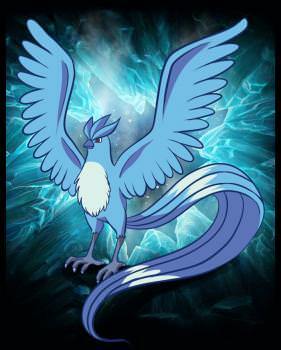 I have heard many rumors that I will discuss on where Articuno has been rumored to lurk. 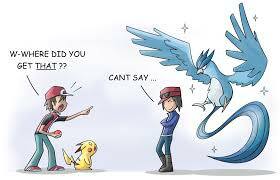 Is Articuno on top of mount Everest? No. Is it in Area 51? No. Officially thought you can only catch a Legendary Pokemon through participation in a Legendary Raid, beating the Legendary and then catching it. One curious thing that the company has confirmed is that some Articuno and other legendary Pokemon were accidentally released much earlier than planned. Some people think that these Legendary pokemon were given out by Niantic customer reps when angry people called. The official word on these Pokemon is that Niantic has since pulled them all back. These Articunos are what many people saw at gyms and in pictures online. In order to catch Articuno you will need to find an Articuno Raid. To do this look for Legendary Raids that have a 5 Rydon symbol. Then wait to see if an Articuno hatches from the Raid Egg. You will need a group of people to take it down. In some places this means really getting out in your community and organizing a group. You then will need to battle it. We have tips below on the best Pokemon to use just keep in mind that it will take a group, this is not a battle you can win by yourself. You have entered battle with glorious. legend and as you gawk at its beauty you realize its swooping in to take you down. Its time to bring it down! Alright strategy time well lets start with this Articuno is an ICE / FLYING type hybrid pokemon. Hybrid Pokemon always seem to be a bit more complicated when figuring out what to use but interestingly ICE and FLYING have to similar weaknesses in Rock and Steel. If you have a good pokemon in either of those types I would use it as it will cover all of the bases. Some other types are good against either FLYING or ICE. Electric Pokemon are good against FLYING. Fire Pokemon are good against ICE. The attacks from either an Electric or Fire should receive a type based bonus. However defensively you are rolling the dice as Articuno will likely have a mixture of ICE and FLYING based attacks. Depending what it throws out at you will determine whether you get a defensive bonus. Considering these Pokemon I think your best bet of popular Pokemon is to use Golem. Golem is the final evolution of Geodude/Graveler. Geodudes are pretty common in my area and I have seen more than a few Golems around. Golem is one of the best Pokemon to use against all of the Legendary Birds. Have one upgrades preferably with the quick move Rock Throw and either Stone Edge / Rock Blast as charge moves. Ancient Power is ok as well but not optimal. One rock hybrid that is worth a look if you have it is Rhydon. 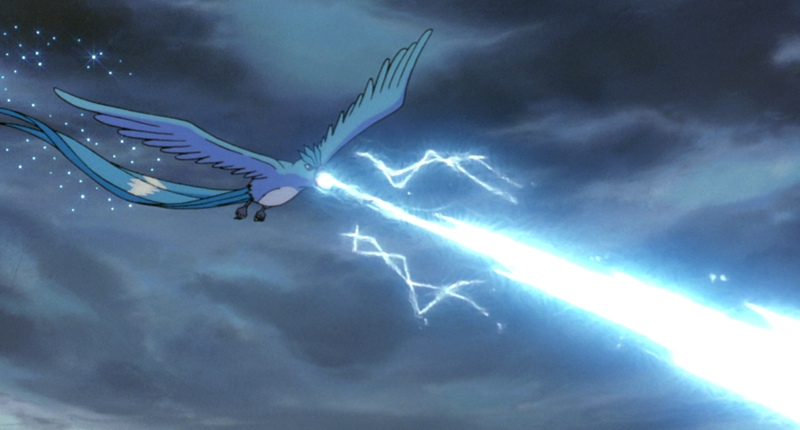 Those can be very powerful and I think both the Rock and Ground attacks will work well against Articuno. I have not many Steel pokemon at all. The one exception is Magnemite which is an Electric / Steel hyrid which I have caught two of. If you catch enough Magnemite you could evolve it to Magneton which I am sure would be a powerful match up against Articuno. Another option in the Steel Category that would be interesting to try is Steelix. Steelix is a solid in defense and with a bonus in attack may fair very well against Articuno. Steelix is the evolved form of Onix. If you don't have a solid Rock or Steel pokemon then you need to roll the dice and use Fire or Electric Pokemon good choices here would be Arcanine, Flareon, Ninetails, Charizard, Jolteon, and Raichu. Flareon in particular has become a high dps wonder. Look to build one up. 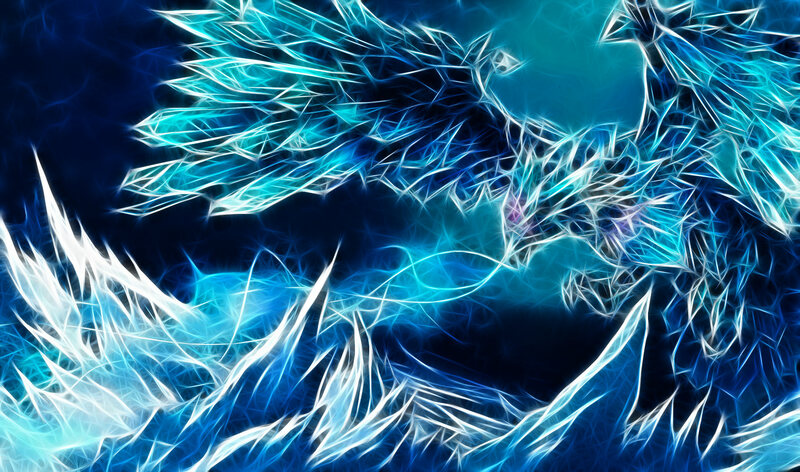 Articuno is a beautiful Legendary Pokemon enjoy this pokemon with some amazing art we have found across the web.